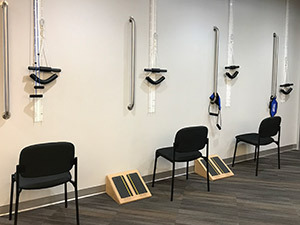 It is likely that you might have heard of physical therapy, or you may know of someone who has been treated by a physical therapist for some type of injury or condition. 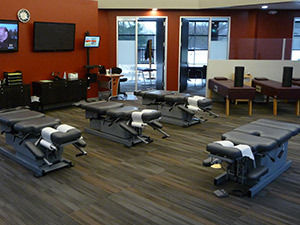 But what exactly is physical therapy? Who are physical therapists and when is physical therapy needed? 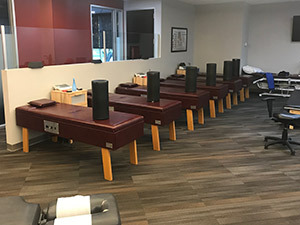 A Physical Therapist is specially trained in the examination and treatment of musculoskeletal and neuromuscular problems that affect ones abilities to move and function.Physical therapy is provided by trained licensed physical therapists, who are health care professionals with a master’s or doctorate degree in physical therapy. 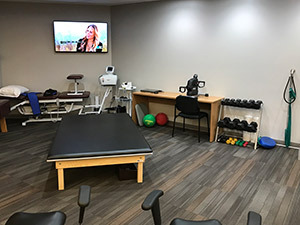 Physical therapists evaluate, diagnose, and manage the physical therapy treatment plan, customizing it to each individual’s needs. 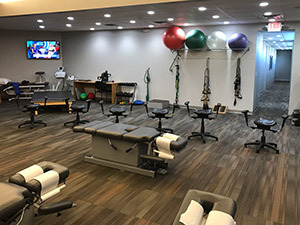 Physical therapy also provides preventive exercise programs and programs to promote general health and fitness, postural improvement, and industrial safety and health. Examination to include performing tests and measures. Perform evaluations by making clinical judgments based on the data gathered during the examination. Establish a diagnosis by organizing evaluation results into defined clusters, syndromes, or categories to help determine appropriate intervention strategies. Determine a prognosis that indicates the level of optimum improvement that might be attained. Provide interventions based on the outcomes desired. Evaluate the success of those interventions and modify treatment as may be necessary to effect the desired outcome. Terminate interventions when benefit has been attained. Provide prevention and wellness (including health promotion) programs. Provide services to consult, screen, and educate. 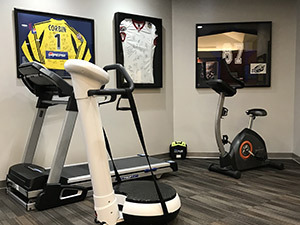 Call Graceland Chiropractic and schedule your physical therapy appointment today. The road to wellness begins here.